We all browse the web from time to time, whether it’s to find out how to use a product or where to find something that you need. But often we all sit pondering about the noise that suddenly blasts from our speakers and it takes a few minutes to track down the source. But no more, Google Chrome is saying a farewell to auto play which will be welcome news to some. However, this will create a change to things like the approach to WordPress web design and the immediate effect will be seen by marketers and users – here's how. With no autoplay, videos will be missed by consumers meaning that this will have a direct effect on marketers and to avoid being affected they will now need to make some changes. First, they will need to factor this in when thinking about design as they will need to remember that any videos will not be autoplay. Secondly, they will need to ensure that they make any video appealing whilst not distracting from the site its self. Thumbnail is key and will need to be attractive as, if consumers are not compelled to click, the video will not be seen at all. However, this will also affect YouTube as the number of views may dramatically decrease leaving some channels in a sticky situation. But, with the downfall of autoplay, it leaves the door open for other ways in which to advertise. We believe that this may prompt the growth of HTML5 animations as rather than using videos in the design, marketers may look to animation instead. While it won’t have the same effect, it may still add enough to their sites to keep customers interested. 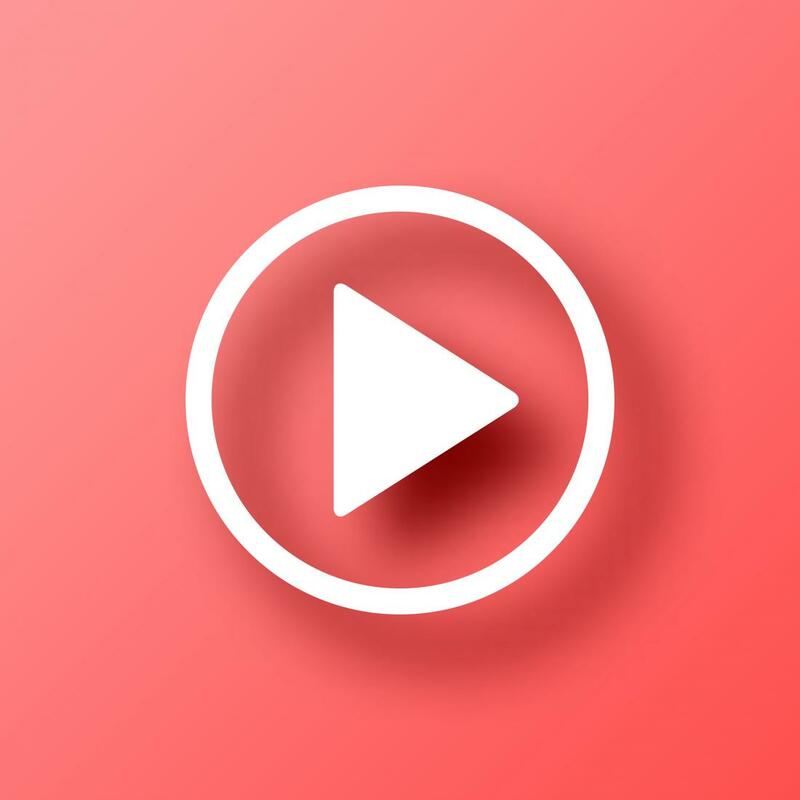 But not all is lost for autoplay, currently, you can still have autoplay if they include no sound, but this could all change and we predict that this may be on its way out too. But it’s not only the marketers that will be affected by the death of autoplay. What will the User be Missing? Users, too, will notice a change, but it won’t all be bad. Firstly, they will no longer need to spend time searching for the source of that annoying music. It leaves everyone to search the web without having to ensure that their computer or phone is on mute before they continue. Secondly, users will no longer see their funds draining away without being any the wiser simply because an autoplay video is playing in the background draining their data allowance. However, there is a downfall to all of this for users as there is a strong chance that they will miss out on hundreds of interesting content. Despite the downfalls to Chrome waving goodbye to autoplay, what's done is done and autoplay will soon be gone. With the constant changes to everything, web marketers have learnt to adapt when using WordPress web design and users may even be happy to wave goodbye and welcome the time they will now save whilst not searching for the mute button.